Happy Thursday everyone! I know its been some time since I've done a TBT, but I honestly had been lazy and been busy with life. >_< It's such a different world when you move out the parents house and on your own/living with Boyfriend. Instead of the chores being divided among three people, it is now divided between two. Fun stuff! 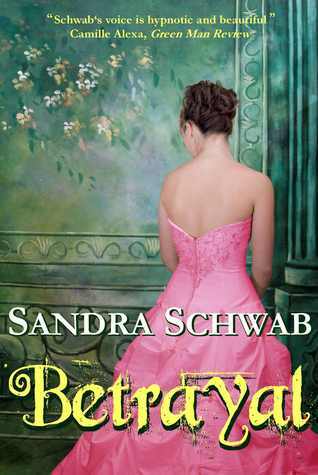 Anyways, today I'll be sharing a little snipbit from 'Betrayal' by Sandra Schwab. 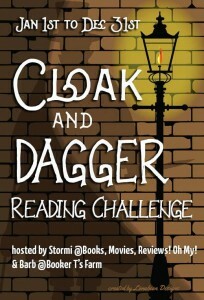 'But something like that won't happen again,' he overrode the dowager countess. 'So we will all sit down and talk about this situation and find a solution to it.'" The constable? A little extreme in MY opinion. hahahaha.